On Board Experiential Marketing (OBE) is pleased to announce its partnership with Jibo, Inc., a Boston-based, design-driven company dedicated to creating unforgettable user experiences through advanced social robotics technology. 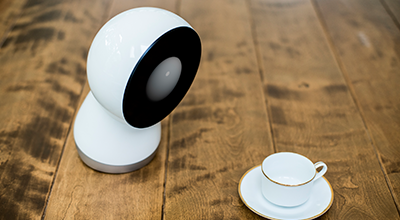 We will work together on the market introduction of Jibo, the world’s first social robot for the home. Throughout the year, we will bring Jibo to market, allowing consumers to experience this never-before-seen, but-often-imagined, technology. For the first time ever, consumers will be able to interact with a robot that has a personality, who learns and adapts over time to meet individuals’ and families’ personal needs.